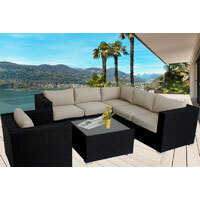 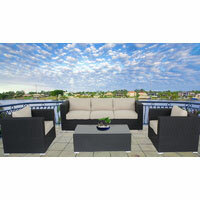 Check out our popular wicker outdoor furniture set including outdoor pool sun bed, outdoor dining furniture set and outdoor lounge furniture. 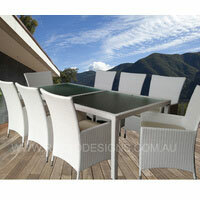 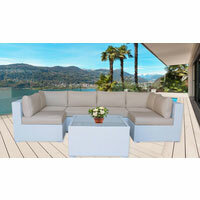 All our outdoor furniture is designed with UV protection for the Australian weather. 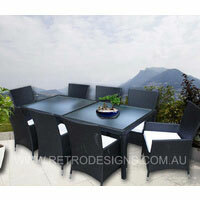 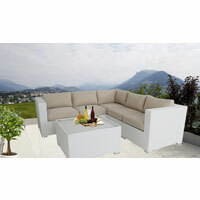 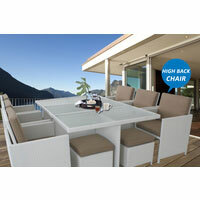 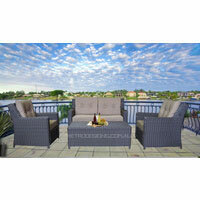 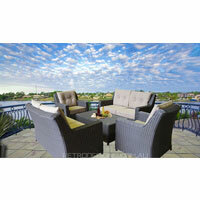 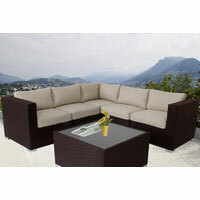 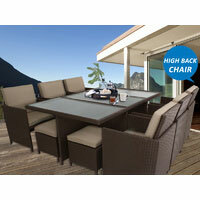 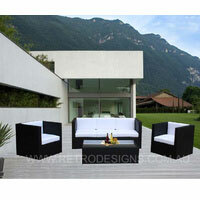 Get fast outdoor furniture Melbourne delivery straight to your door. 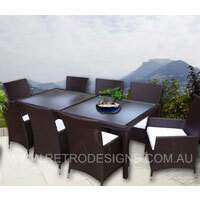 No matter if you are in Melbourne or anywhere in Australia, we can dispatch your outdoor furniture set in no time at all. 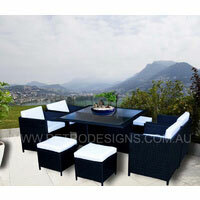 Take advantage of our lowest price and next day dispatch guarantee.